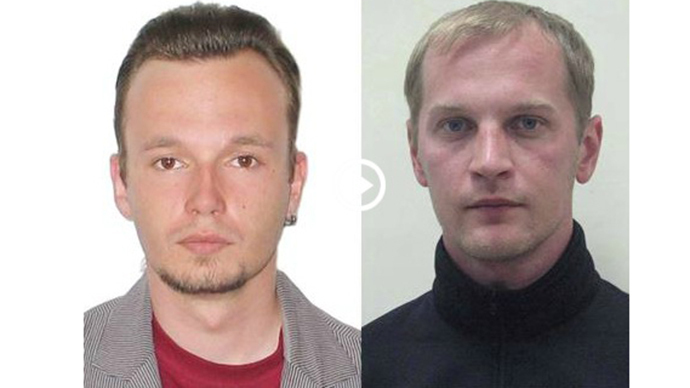 Two journalists with the Zvezda (Star) channel seized by the National Guard near Slavyansk, eastern Ukraine, have been handed over to the Ukrainian Security Service. They are accused of spying. The station’s management calls the charges ridiculous. 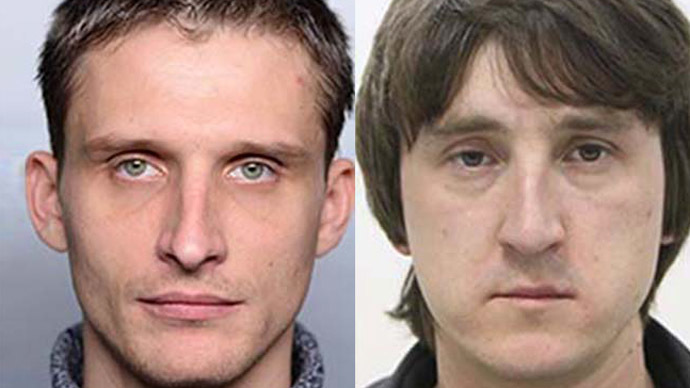 Ukraine’s National Guard detained Andrey Sushenkov and Anton Malyshev at a military roadblock near the city of Slavyansk on June 6. During a routine check they were blindfolded, handcuffed and taken to an undisclosed location on a helicopter, their driver said. Ever since that, the connection with the two journalists has been lost. On Saturday, the Guards said the two were handed over to the Security Service (SBU) “to clarify the circumstances and aims of their visit.” The reporters had press documents issued by the self-proclaimed People’s Donetsk Republic. The state-run Zvezda channel, which covers military affairs, says Sushenkov and Malyshev were on their way to report on President Petro Poroshenko’s post-inauguration tour. The National Guard confirmed in a statement that the journalists had been seized on charges of spying. The channel’s head, Aleksey Pimanov, confirmed this to RT and branded all the reports issued by the National Guard and the SBU “an outright lie”. “They were instead held without explanation for two hours, handcuffed and with bags over their heads,” the Zvezda chief said. 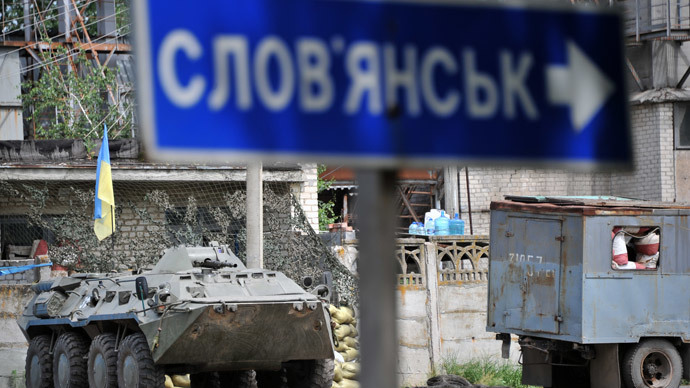 The situation follows several more incidents taking place recently, the most recent of which took place May 18, when a LifeNews TV crew was captured by Kiev forces near the eastern city of Kramatorsk. 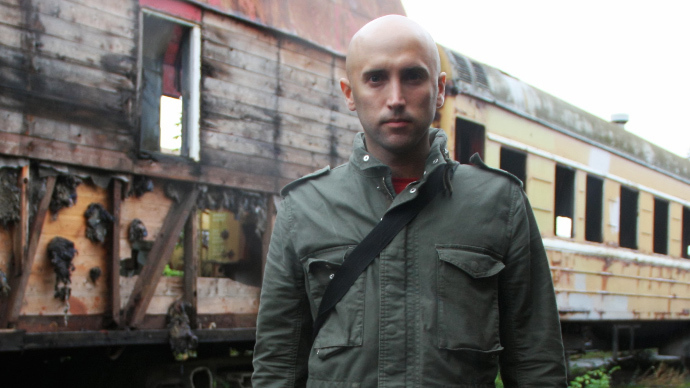 Also last month, RT stringer Graham Phillips was also detained by the National Guard and questioned for over 36 hours by the SBU. Eastern Ukraine, especially the area around Slavyansk, continues to be a hot spot, as Kiev intensifies its “anti-terrorist” operation against anti-government activists and militias who seized the country’s eastern regions in a bid to detach them from the rest of the country.